A fix is incoming despite reports to the contrary. 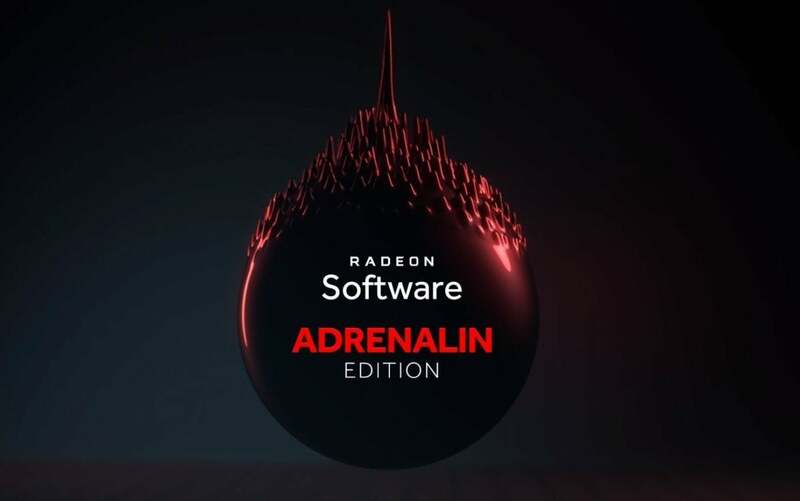 AMD’s massive Radeon Software Adrenalin Edition update satisfies in many ways, but sadly, users discovered that the driver breaks some older DirectX 9-based games, including the original Witcher and Command & Conquer games. Bummer. But fear not: A fix is incoming, despite reports to the contrary. Not all DX9 games are affected by Adrenalin’s driver hiccup. If you see the message “Fatal error: Exception in exception handler” when launching a DirectX 9 game, you’ve run into the bug. The r/amd community has helpfully crowdsourced a list of known games affected here. An Internet firestorm erupted when an AMD employee suggested the company might not fix the issue. “This title [Command & Conquer] is from 2007, so we are unlikely to devote any valuable engineering resources to this issue, which is most likely caused by outdated API modules,” technical support engineer “Ray_M” said in a thread about Adrenalin causing issues in the game. Users on the r/amd subreddit noticed the comment this week and began roasting AMD for “basically not caring” about broken DX9 support, as the list of affected games above puts it. Several threads discussing the statement and sharing workarounds for broken DX9 games currently sit atop the subreddit. The furor brought Ray M’s comment to the attention of several technology news sites, which reported that AMD won’t fix broken DX9 games. So there you have it: Yes, AMD is aware of the issue with broken DX9 games in Radeon Software Adrenalin, and no, it isn’t planning to ignore the problem. Ray M’s comment was made in regard to a single game being broken—not all DX9 games—and reading his post, it appears that he wasn’t aware that this was a larger issue with Adrenalin when he made the comment.